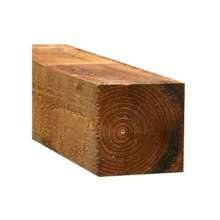 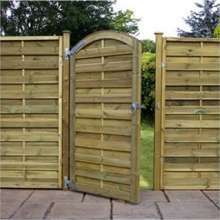 We have a large selection of fencing - fence panels - all with Free UK 24/48 hours delivery to Berwick-upon-Tweed. 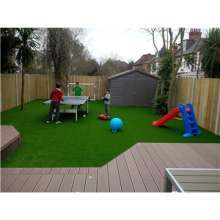 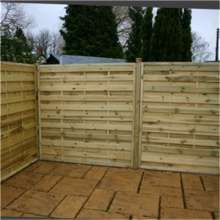 With Traditional Fencing - Lap Panels - Closeboard Panels - Palisade Panels. 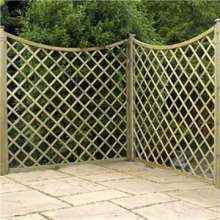 Decorative Fencing - Chevron - Chevron Weave Curved - Horizontal Weave. 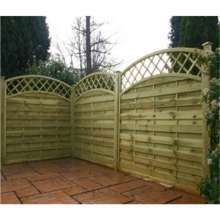 A large selection of Trellis Fence Panels and a great selection of Pressure Treated Fence Panels. 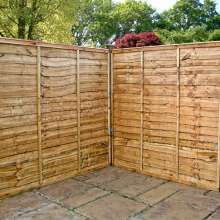 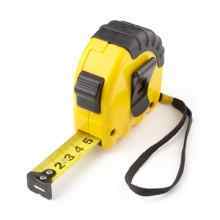 We also sell all the parts you need to complete your Fencing project - clips - posts - gates - caps - please call our friendly team to help you with all your requirements. 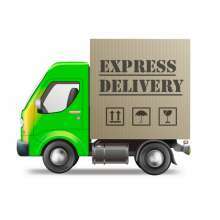 So for all your fencing requirements in Berwick-upon-Tweed please look at our wide selection of fencing panels with 24/48 hour delivery.